We Provide Delicacies Fit for a King & Queen! 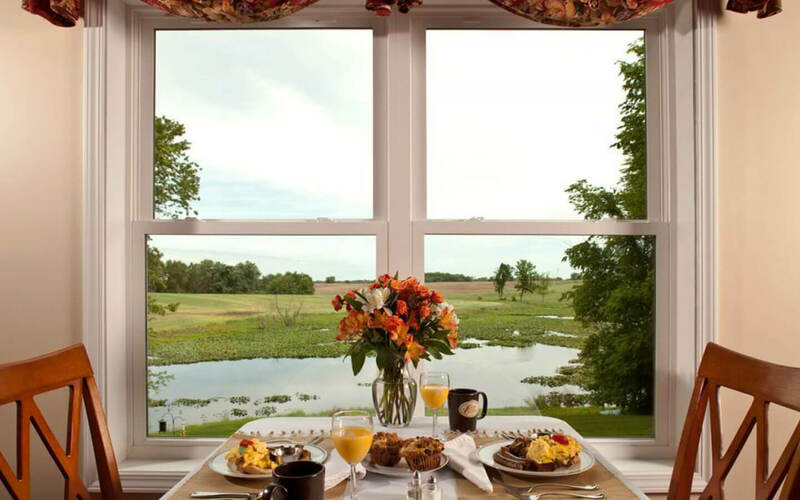 Start your day at our romantic Michigan Bed & Breakfast with our full scratch-made breakfast. Following breakfast, venture out to our 65 secluded acres, which are best explored with a picnic lunch. Then, relax in the evening with our homemade dinner basket, enjoyed in the location of your choice at our luxurious Allegan inn. Breakfast is complementary with your stay. It is served at individual tables for two in our dining room, which overlooks the beautiful pond. 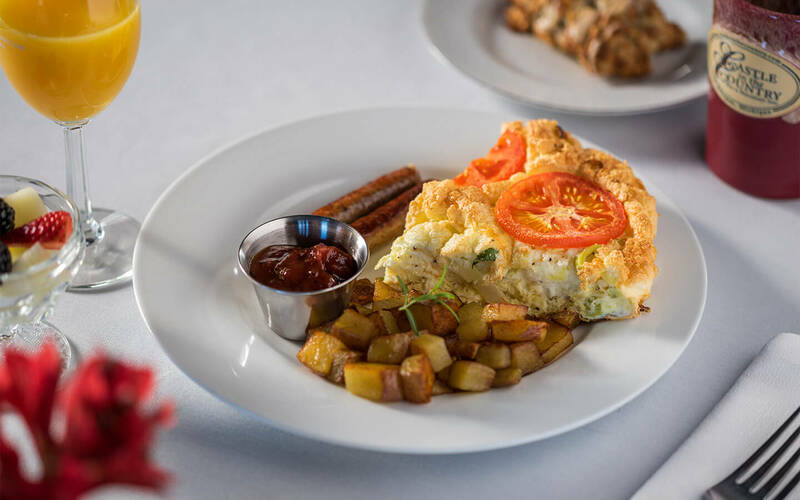 At check-in, we’ll review our breakfast offerings, make any modifications necessary for dietary restrictions, and talk with you about your seating preference of 9:00, 9:30 or 10:00am. 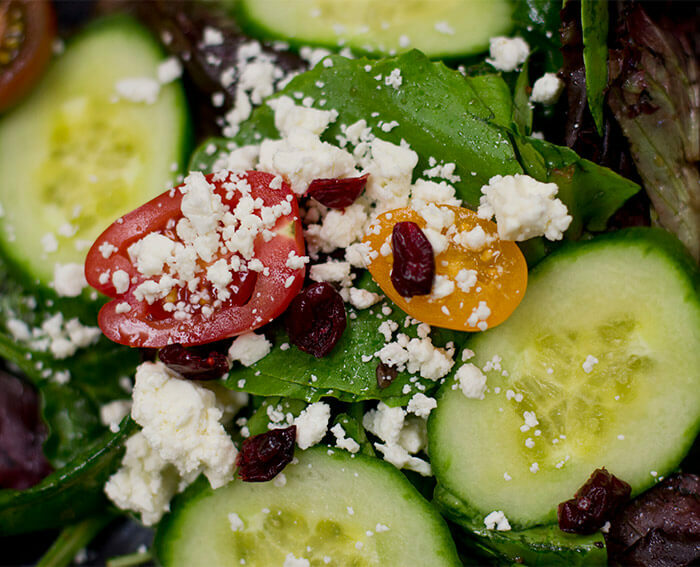 We always incorporate fresh, local ingredients from nearby farms and food purveyors. The daily breakfast offering is set in advance to give you the opportunity to communicate any special dietary needs. For gluten free, vegetarian and other food restrictions, please contact us in advance of your visit. 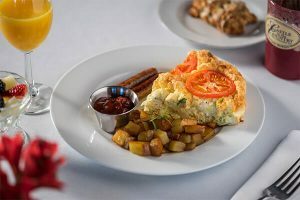 For an extra special experience, add one of our bundled packages, which includes breakfast delivered to your room one morning during your visit. 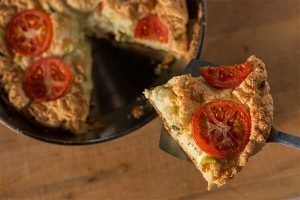 Scones, muffins, fruit-filled croissants, sweet focaccia bread, or some other fresh baked creation – always prepared from scratch using the best ingredients available. We alternate daily between savory and sweet(er) offerings. 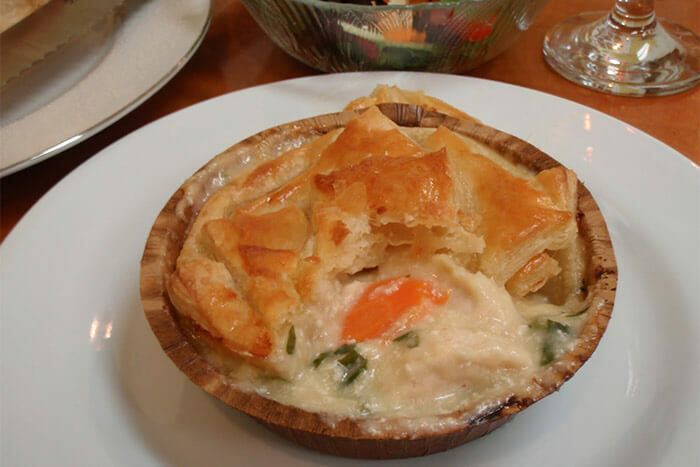 Our savory options include egg dishes such as soufflés, frittatas, egg galettes, savory crepes, and more. 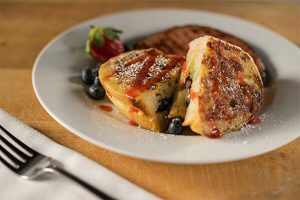 Our sweet(er) items may include sourdough french toast, seasonal pancakes, sweet crepes, or other locally inspired dishes. 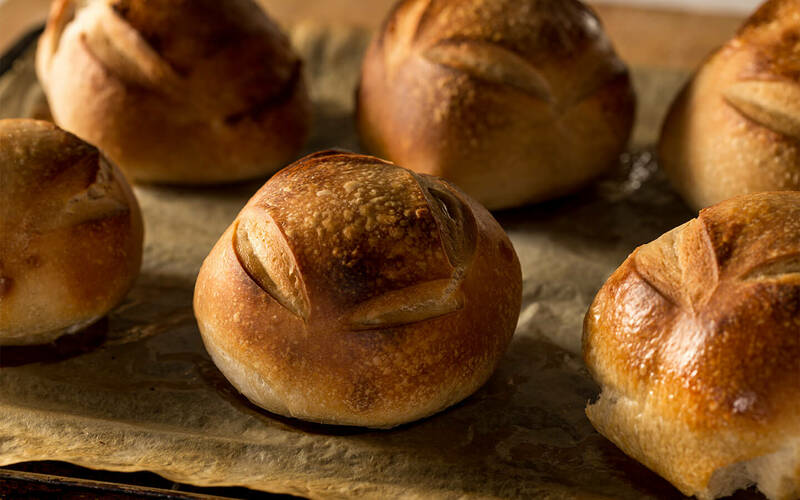 We always use fresh ingredients prepared from scratch, in-house. 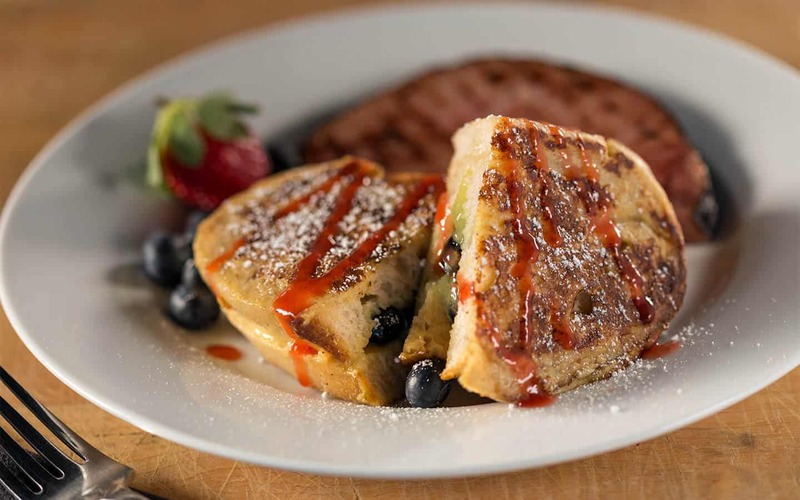 We always include breakfast meats on the side, so vegetarians are easily accommodated. The best ingredients create the best picnics! This package is available when you purchase the Royal Treatment Package. By the time you arrive at our Inn, you may just want to unpack your things, wrap yourself in our comfy robes and forget about the stresses of life. So, stay in, unwind, and enjoy our luxurious Allegan Bed and Breakfast with this convenient dinner option. Available only for lodging guests spending two or more nights at our Inn who have added the Celebration Package. Please order at least one week in advance of your arrival date to ensure all components of these packages may be provided. We reserve the right to substitute a comparable service or product based on availability. 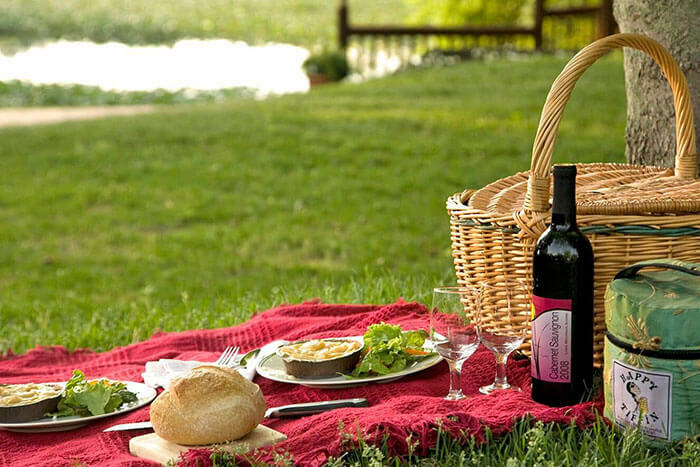 Our full dinner for two is prepared with fresh and seasonal ingredients and packed into a picnic basket. Enjoy your meal in your room, in our common dining areas, or at a secluded spot outdoors. Dinner is served at 7:00pm.